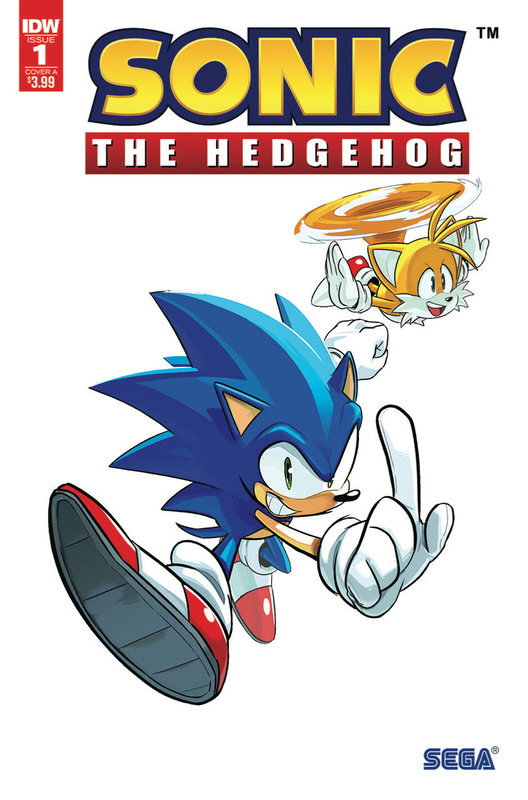 SAN DIEGO, CA (April 11th, 2018) – IDW Publishing and SEGA® of America are thrilled to announce that Sonic the Hedgehog issue #1 has sold-out after arriving in stores on Wednesday, April 4th. To meet fan demand, second printings will begin immediately, and fans can expect them in stores on May 2nd, 2018. For more information on securing copies of the second printings, contact your local comic shop or visit www.comicshoplocator.com to find a store near you. To stay current on Sonic the Hedgehog news, follow Sonic on Twitter and Instagram, like him on Facebook, and subscribe to the Twitch channel and YouTube channel. For the latest news on the Sonic the Hedgehog comic, make sure to join the “IDW Sonic Comics Squad” group on Facebook. SEGA of America is the American subsidiary of SEGA Games Co., Ltd. The company plans, develops, publishes, and distributes interactive entertainment for home video game consoles and PC.